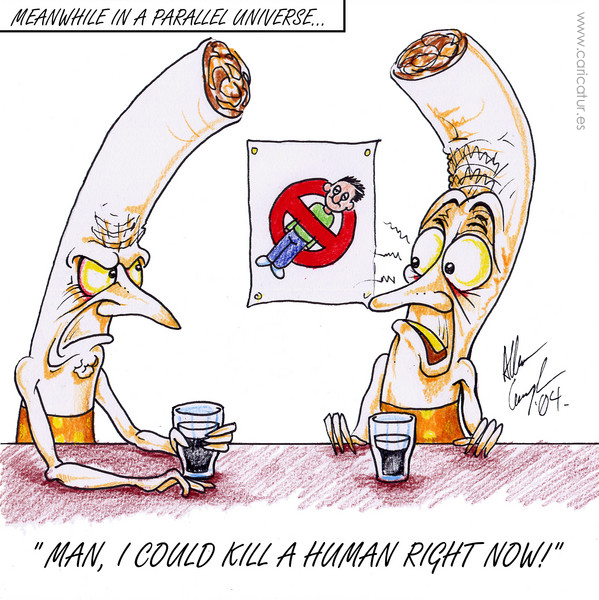 Smoking cartoon – free smoking cartoon for non-profit use by schools, colleges, students etc. For commercial use contact me directly. Please credit the source in your use. More free cartoons in the archive.